CTS (Crane Technical Services Pty Ltd) specialises in the design and supply of systems featuring industrial radio remote control, magnetic crane handling and sensor technology for position detection, collision avoidance and volume flow control. Systems that are safe, reliable and efficient, even in the most demanding of operating conditions. 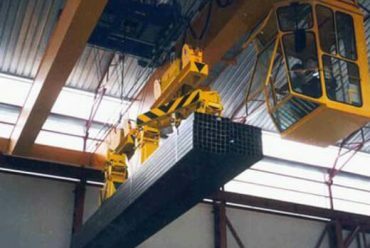 Design and supply of magnetic crane, hoist, runway and lifting beam systems. CTS technicians can advise on the most appropriate solution for any positioning and anti-collision application. The Plug & Play receiver for chain hoists. 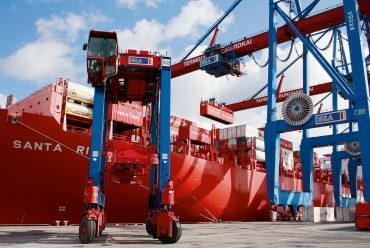 Tailor-made radio technology for standard industrial cranes. 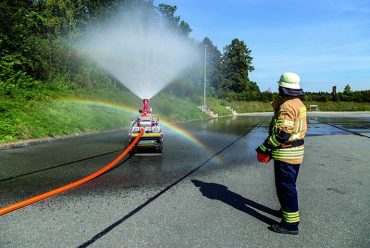 Intelligent safety features for specific emergency situations. The versatile radio receiver with CAN interface. Useful operational data at hand. Compact design for applications with DC power supply. Change the battery without downtime. Tailor-made radio technology for up to 12 control functions. The renowned bestseller in HBC quality. The reliable all-rounder for diverse cranes and machinery. The compact receiver with the radiobus® flexcard system. The compact radiobus® receiver for mobile applications. High-performing radio technology with the modular radiobus® system.